The rapper had an epic pool party. 5. 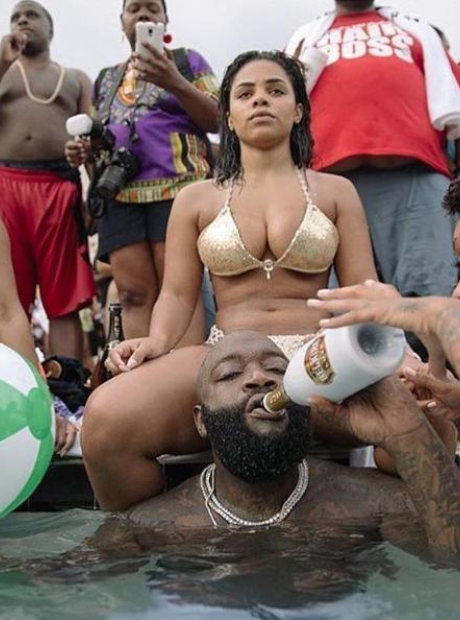 The rapper had an epic pool party.